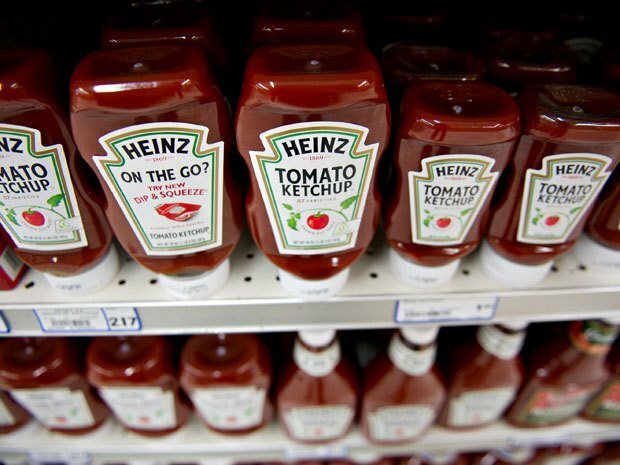 Home Tags Posts tagged with "Food industry"
Heinz has announced the closure of two plants in the US and one in Canada. The food maker says 1,350 jobs will be lost, which adds to the 600 job cuts announced in August. Heinz was bought in June by Berkshire Hathaway, the investment firm owned by Warren Buffet, for $12.3 billion. The cuts total 200 jobs in Florence, South Carolina, 410 jobs in Pocatello, Idaho, and 740 employees in Leamington, Ontario, in Canada. Production will be switched to other plants, which will receive fresh investment and new staff. Heinz will employ around 6,800 staff in North America after the changes come into effect.